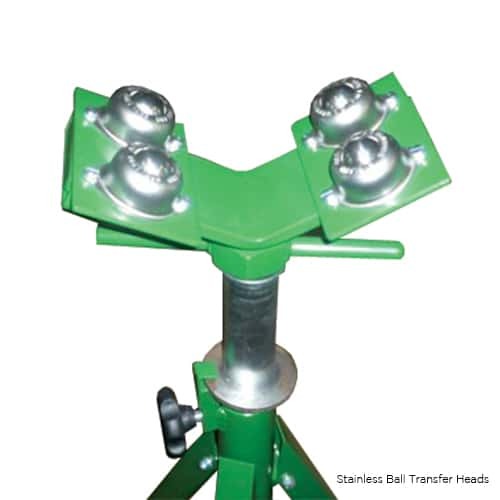 The Modular Heads are designed for use with Sawyer’s Jack and Jill Pipe Stands and the Rollapipe. 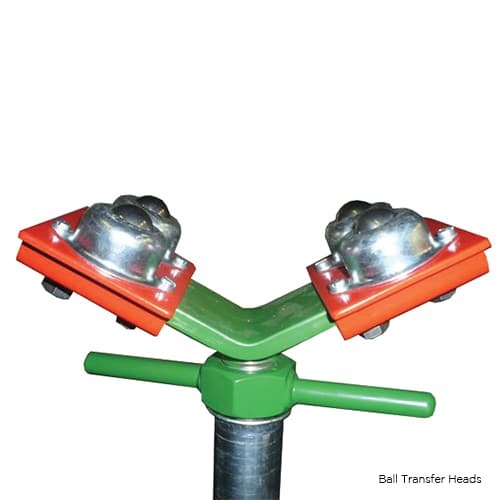 The unique modular head system makes expensive changeovers a thing of the past. 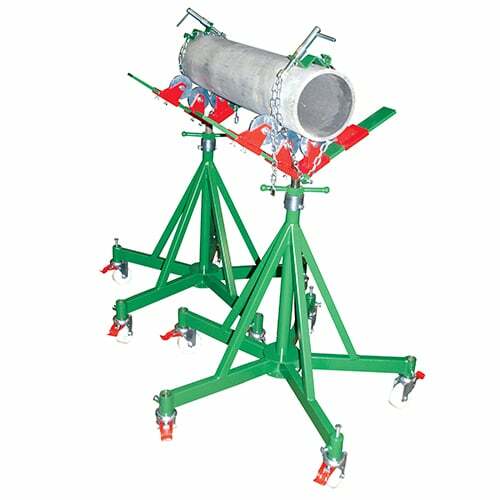 A simple screw-on, screw-off system means pipe stands can be converted in seconds allowing for use for pipe rotation or movement. 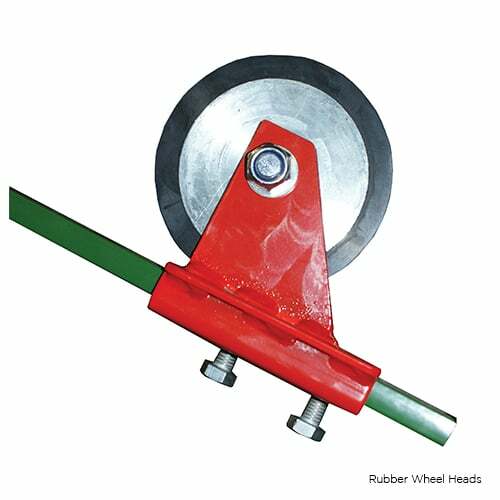 Designed for use with stainless steel pipes when no rotation is required. 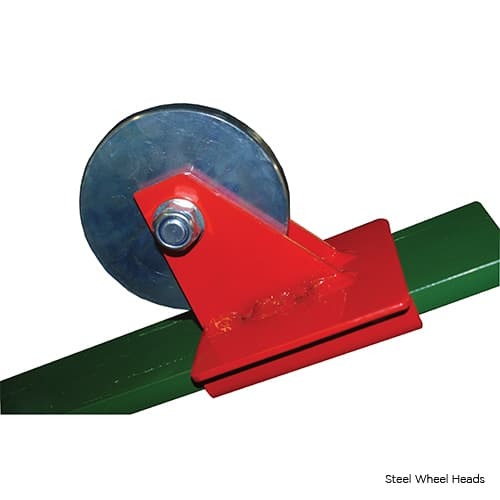 Designed for easy rotation of non-stainless pipes. 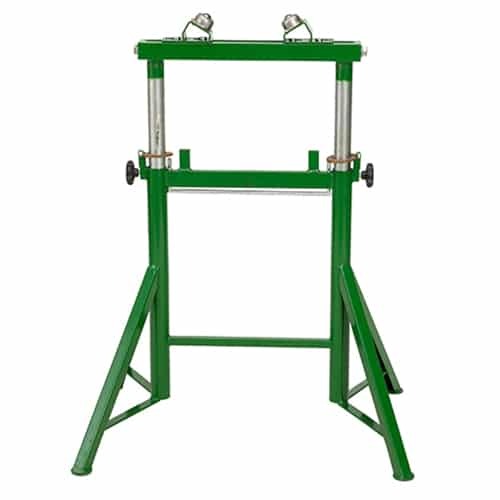 Designed for easy rotation of stainless pipes with zero contamination. 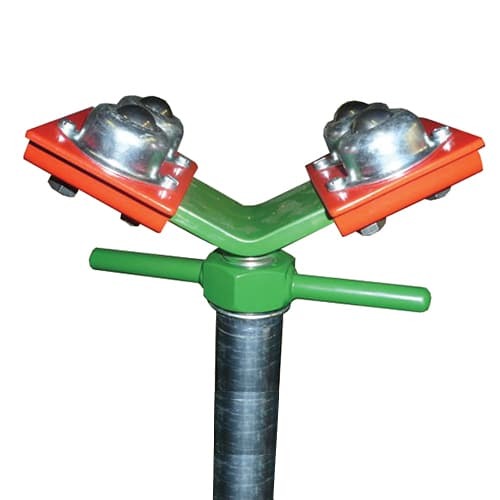 Designed for easy movement of non-stainless pipes along a series of stands. 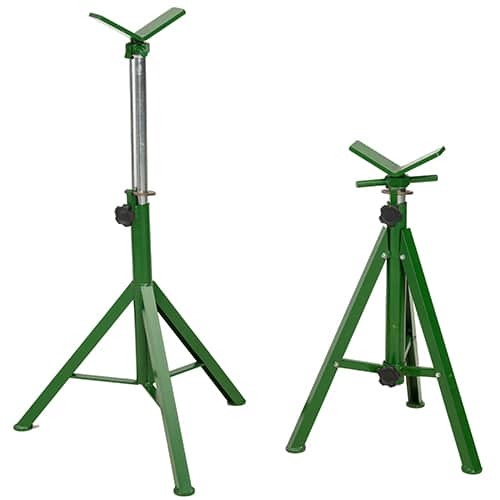 Designed for easy movement of stainless pipes along a series of stands with zero contamination. Is this item for resale? Stay in the know. Sign up for Sawyer News and Deals.